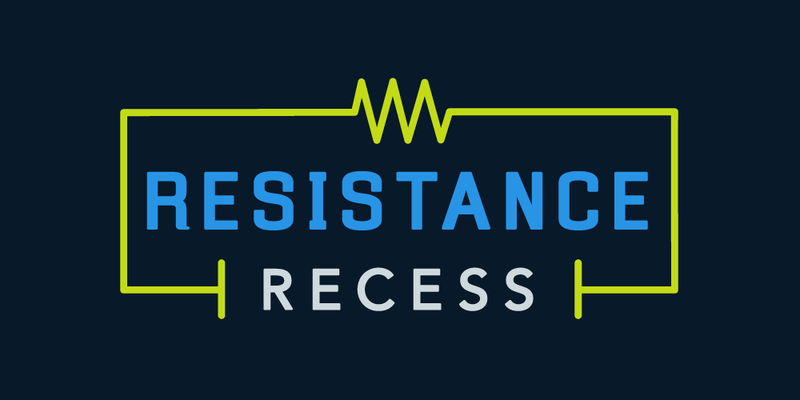 During the month-long congressional recess in August, MoveOn members, mobilizers, and allies held their own #ResistanceRecess, showing up at congressional town halls and offices across the United States for the third time this year. We were there to defend DACA from Republican attacks on immigrant young people, advance Medicare for All, hold Republican lawmakers who voted to take away health care from millions accountable, and to demand that Congress censure Donald Trump for failing to unequivocally denounce white supremacy after the Charlottesville, Virginia, terror attack. And in districts where members of Congress were nowhere to be found, MoveOn members hosted their own events. Over 650 events were posted from July 28 through September 4, from Alaska, to Maine, to Arizona, to Florida. We will continue to build on this effort by holding our next week of action from October 15 to October 2. Click here to sign up now to host an action in October, and we'll send you more details on how to host as the action dates get closer.